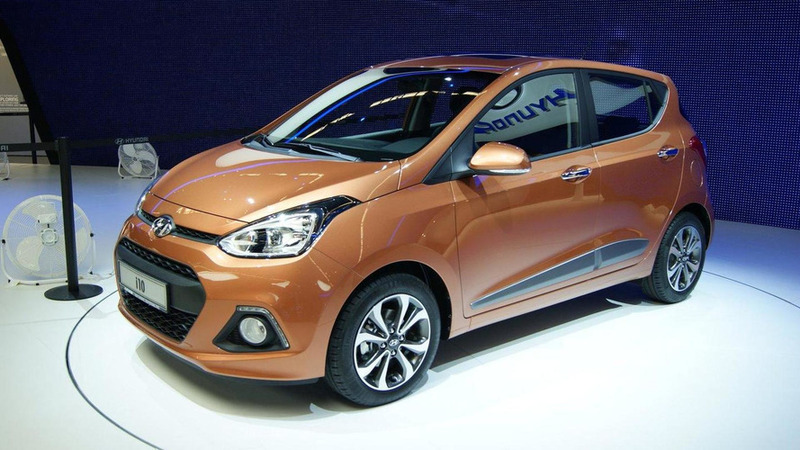 Hyundai has introduced the 2014 i10 at the Frankfurt Motor Show. It is larger and more luxurious than its predecessor. 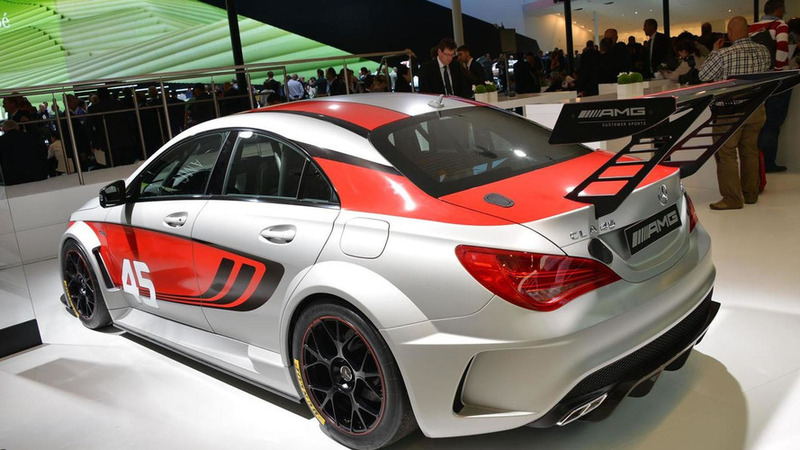 Mercedes has unveiled the CLA 45 AMG Racing Series concept at the Frankfurt Motor Show. 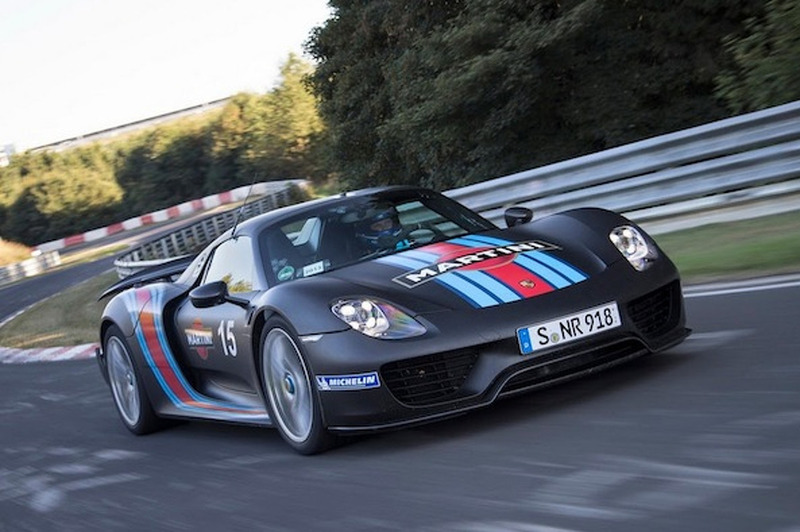 It previews the company's entry-level customer racing car. 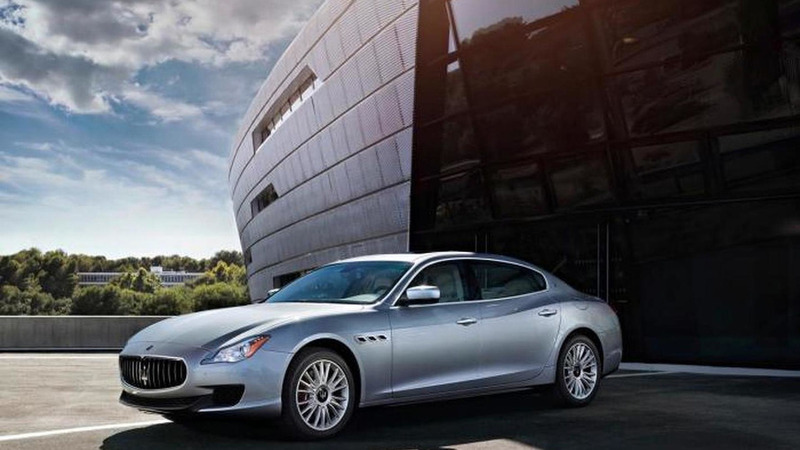 Maserati has announced plans to offer the Quattroporte with a new diesel engine. 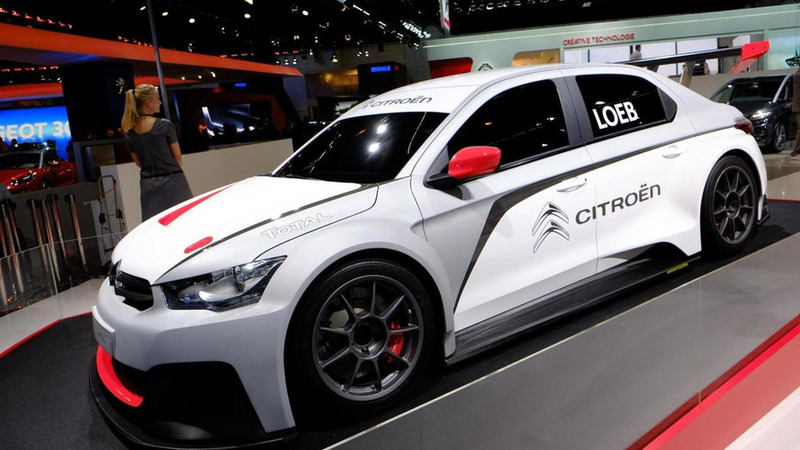 After months of teasing, Citroen has officially unveiled the C-Elysée WTCC race car at the Frankfurt Motor Show. 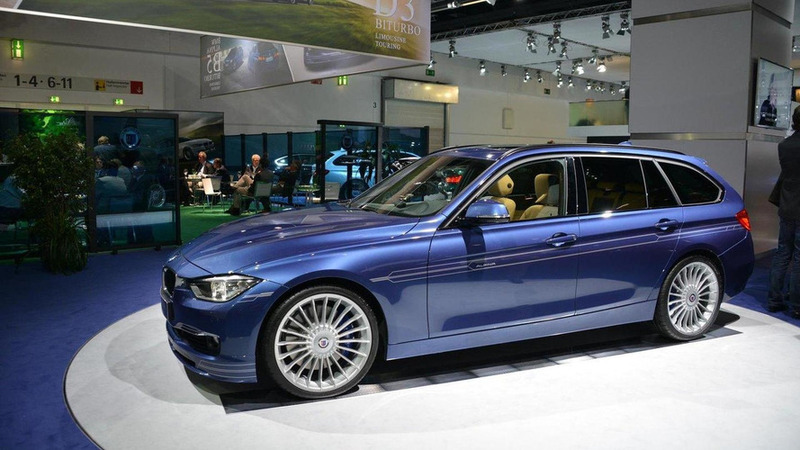 Alpina has introduced the new D3 Bi-Turbo at the Frankfurt Motor Show. 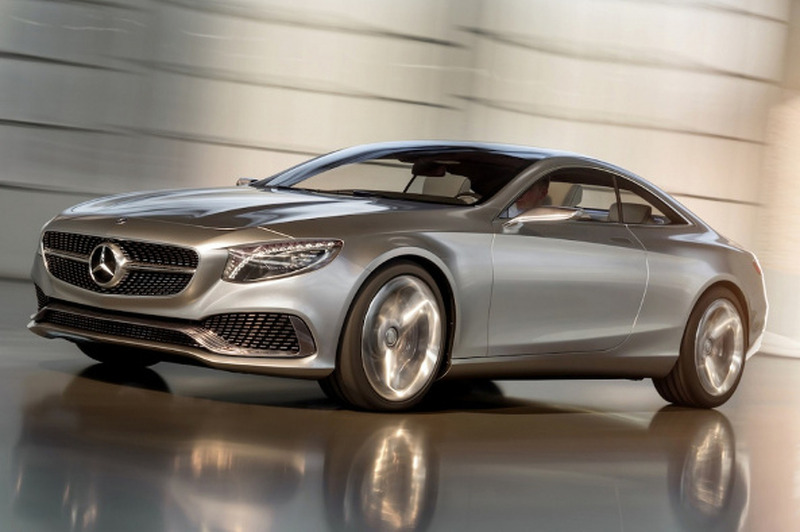 It features a turbocharged 3.0-liter six-cylinder diesel engine with 350 bhp (257 kW). 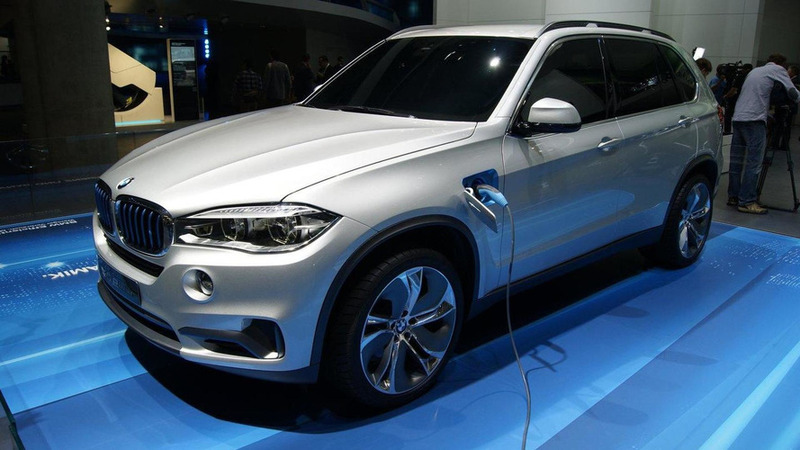 Dubbed a logical step in the match towards "landmark efficiency," the X5 eDrive has a plug-in hybrid powertrain that consists of a four-cylinder TwinPower Turbo engine, a 95 HP (70 kW) electric motor and a lithium-ion battery. 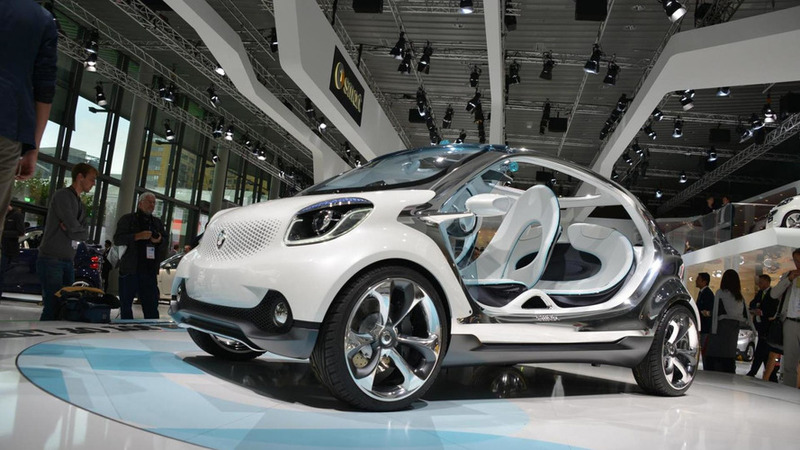 The Frankfurt Motor Show continues as Smart has taken the wraps off their new FourJoy concept. 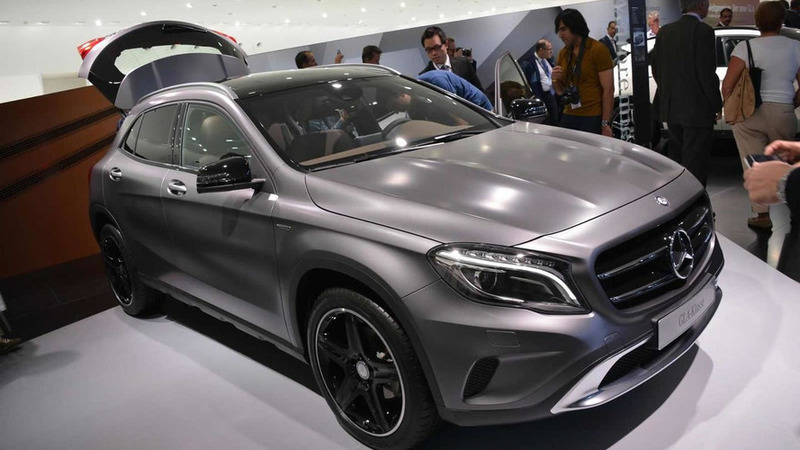 Mercedes-Benz has unveiled the 2014 GLA compact crossover at this year's Frankfurt Motor Show in Germany. 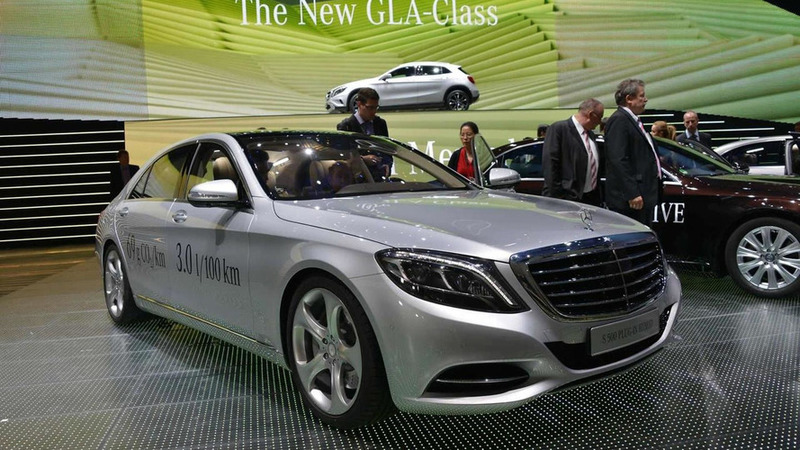 The 2014 Mercedes-Benz S500 Plug-In Hybrid has made its public debut today at the Frankfurt Motor Show. 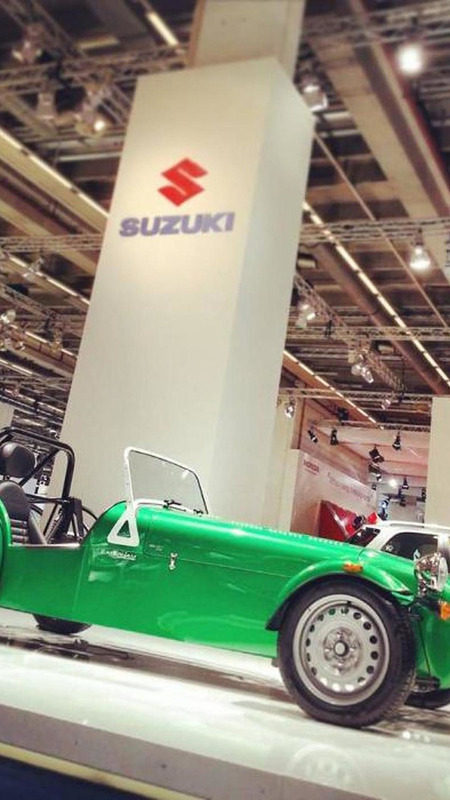 Caterham has introduced the Seven 165 today on the inaugural day of the Frankfurt Motor Show. 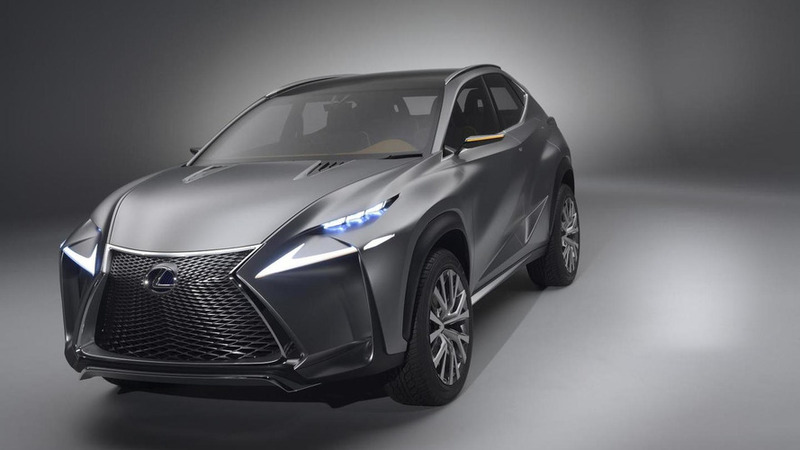 Lexus has staged the global debut of the LF-NX concept at the Frankfurt Motor Show. It previews a possible production model. Volvo is finally waving goodbye to the Ford-era by introducing the Concept Coupe at the Frankfurt Motor Show. Infiniti has unveiled at IAA in Frankfurt today the Q30 concept which gives us a first glimpse at the company's upcoming compact model. 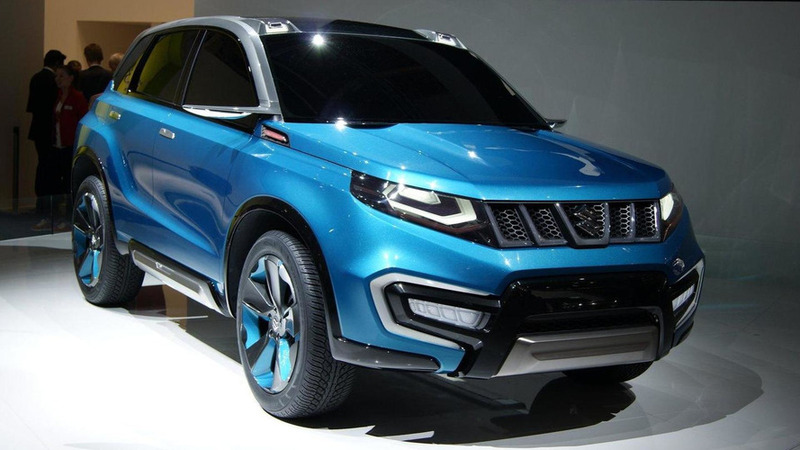 The compact crossover segment will soon get another member as Suzuki has announced its intentions for such a model at IAA with the iV-4 concept. 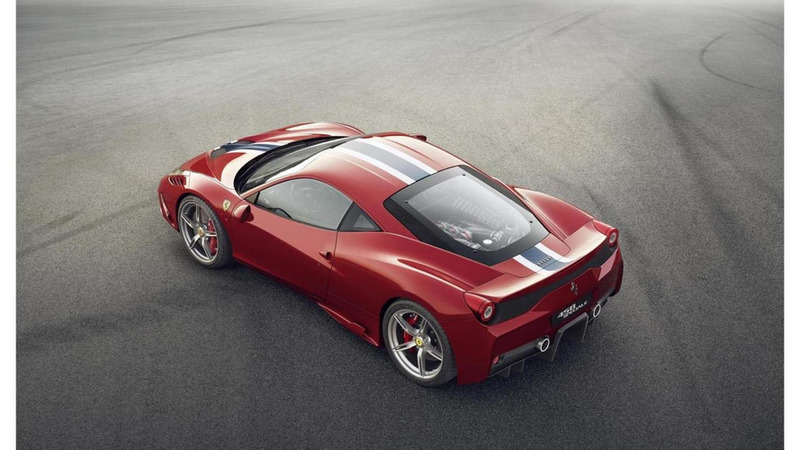 Ferrari has introduced the highly-anticipated 458 Speciale at the Frankfurt Motor Show. It features an upgraded 4.5-liter V8 engine that produces 605 HP (445 kW) and 540 Nm (398 lb-ft) of torque. 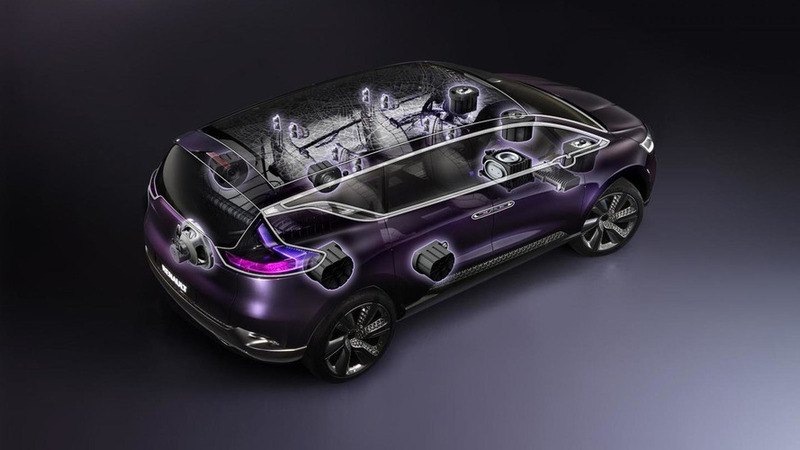 Renault is presenting in Frankfurt the Initiale Paris concept which previews the upcoming Espace replacement.